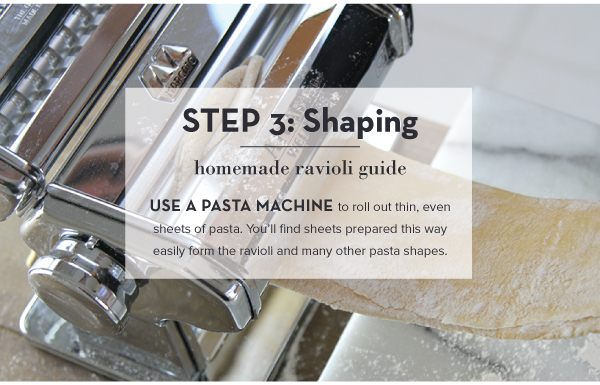 It’s no secret – pasta is universally loved! 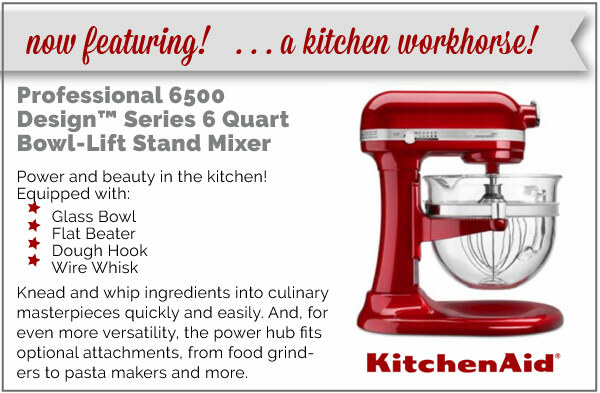 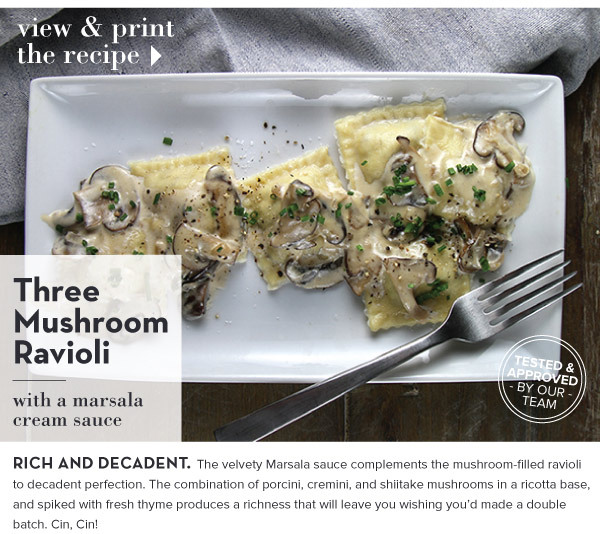 Its versatile character takes on different shapes and sizes all while accommodating a variety of fabulous sauces. 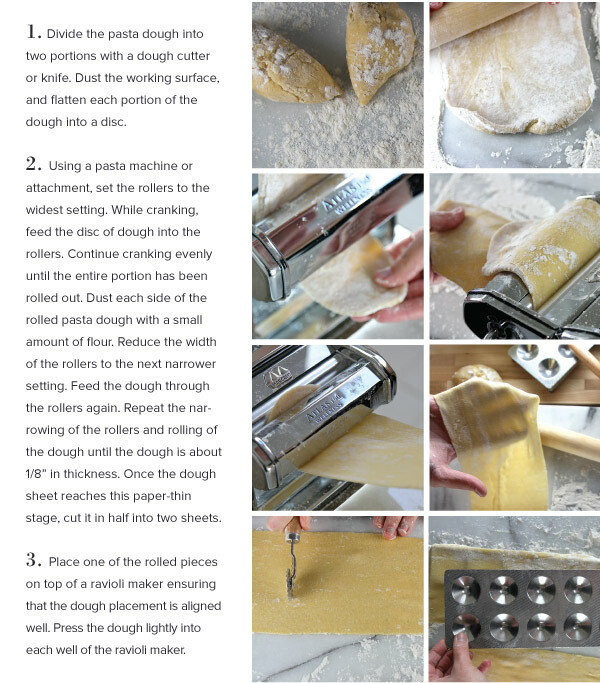 Pasta is inexpensive to make, quick to assemble, and surprisingly forgiving. 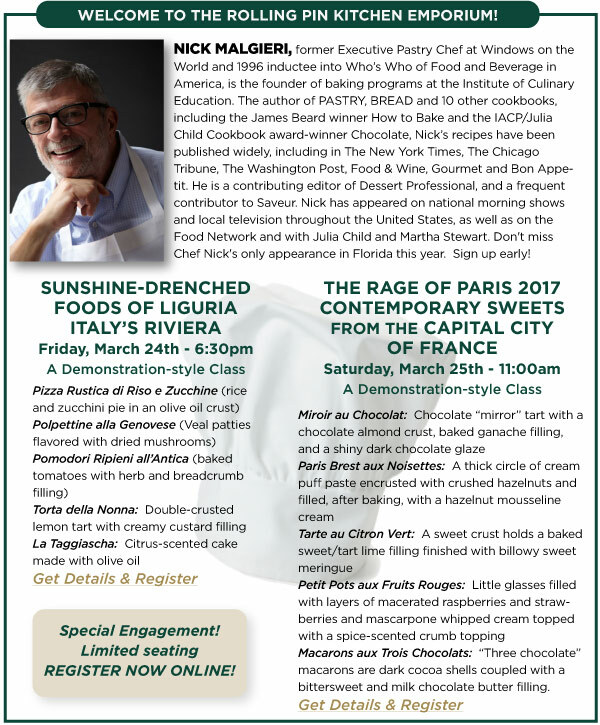 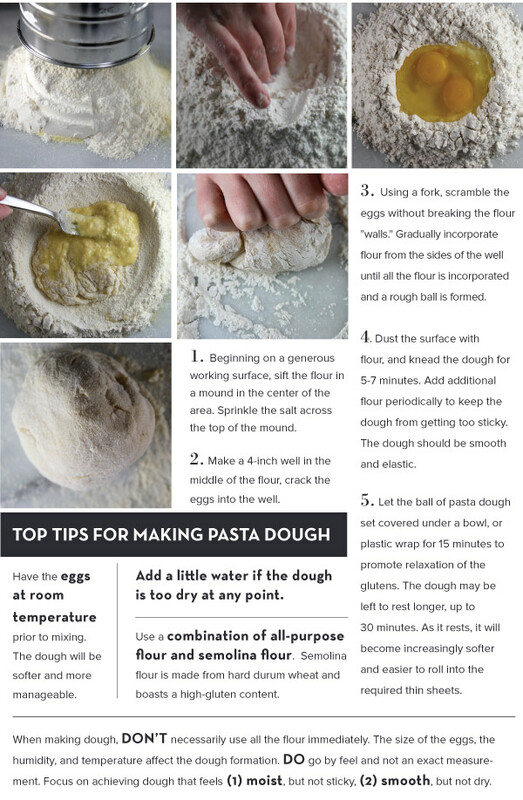 If you have flour, eggs, and a little salt in your kitchen, you are moments away from creating your own fresh pasta. 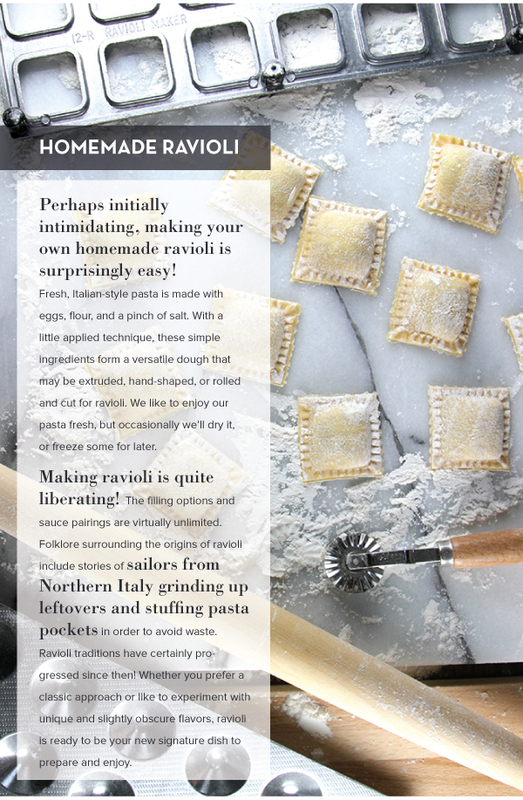 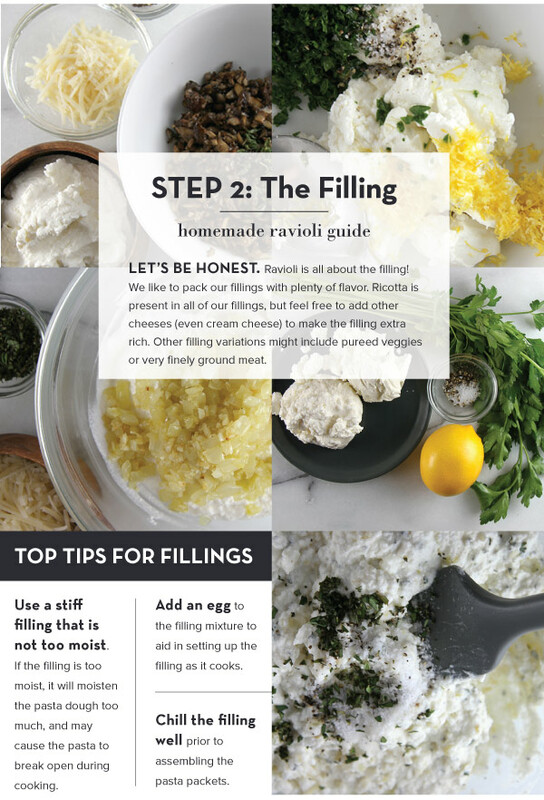 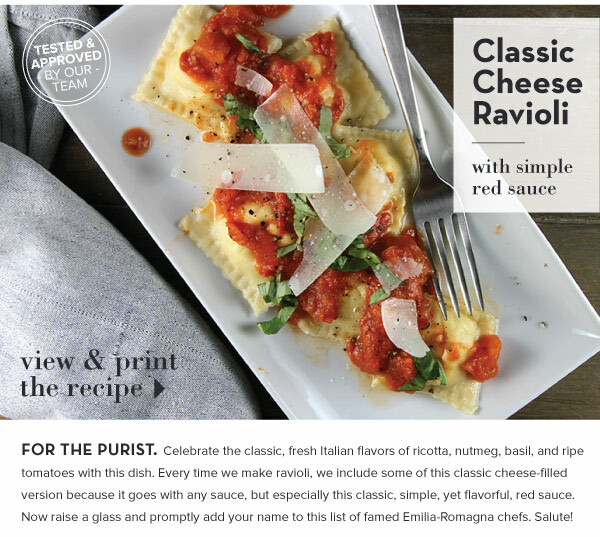 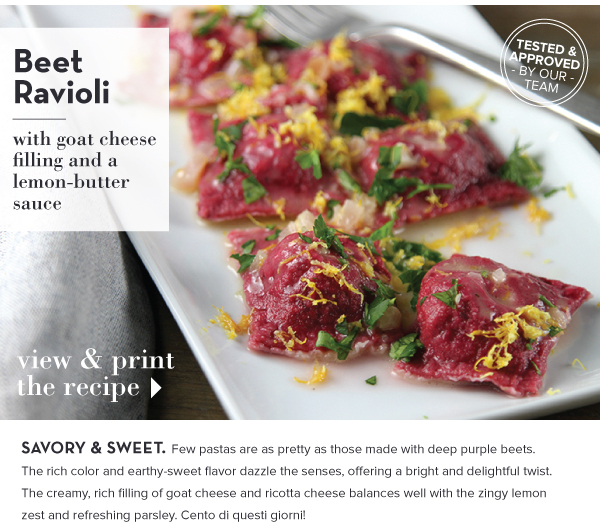 IN THIS ISSUE, we share details for making delicious sauces and your own filled pasta pockets, ravioli! 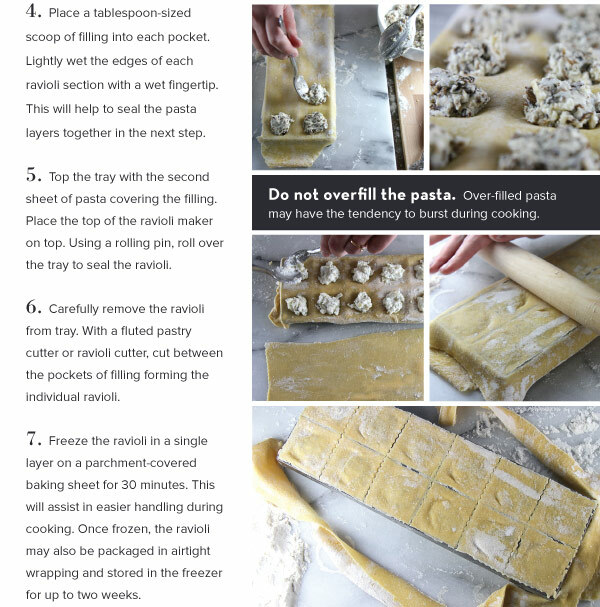 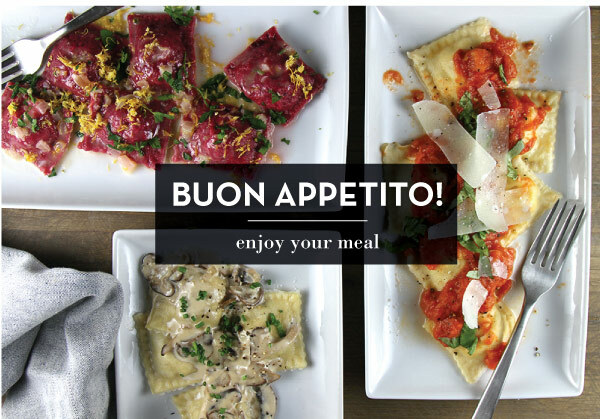 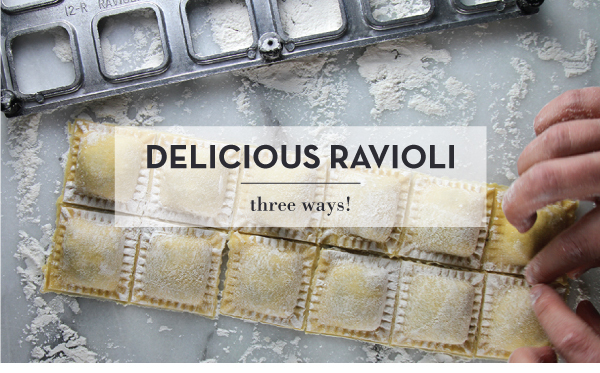 Three unique ravioli recipes showcase the true variety and depth of this pasta favorite. 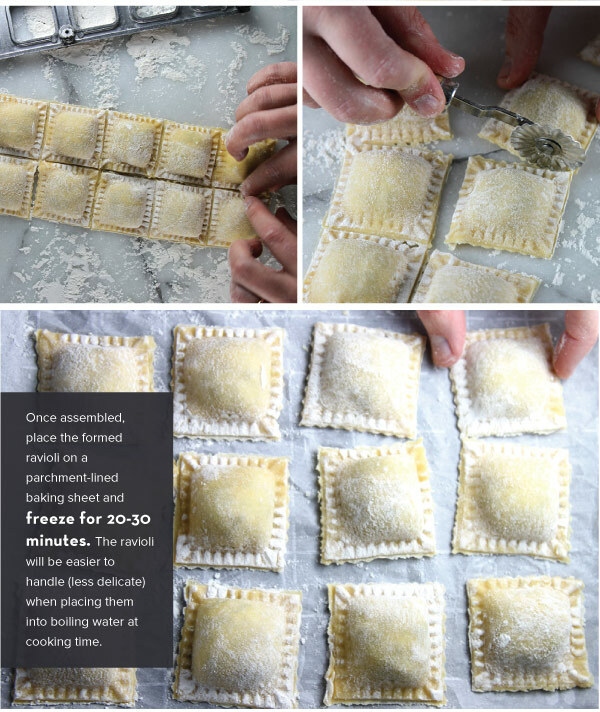 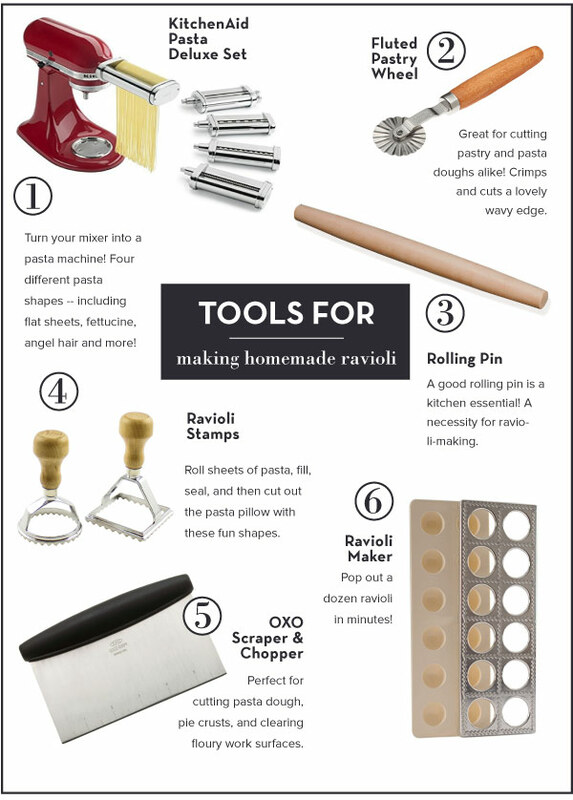 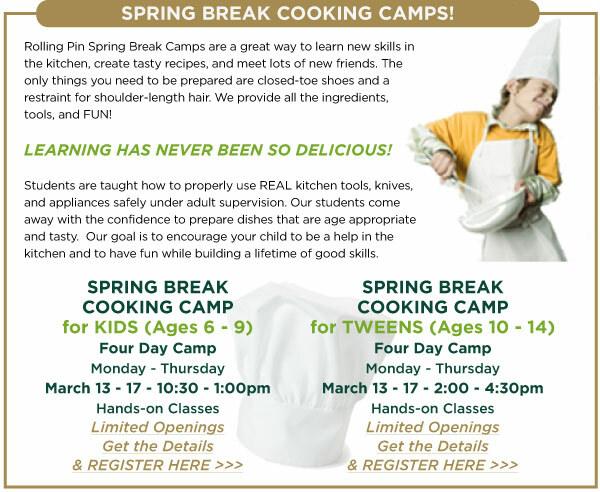 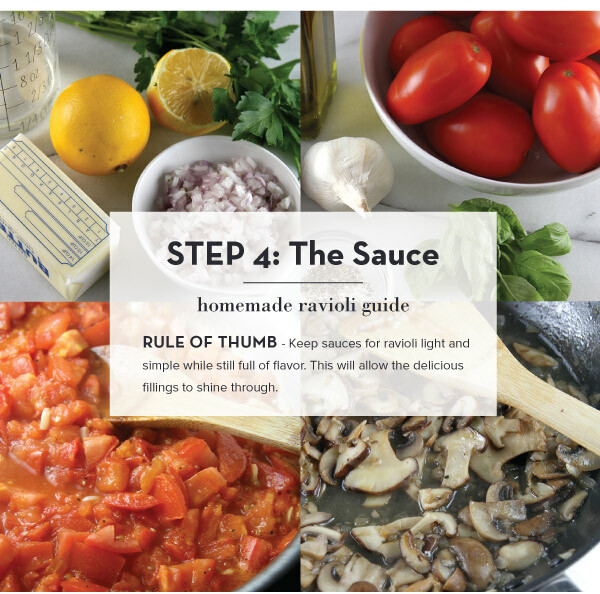 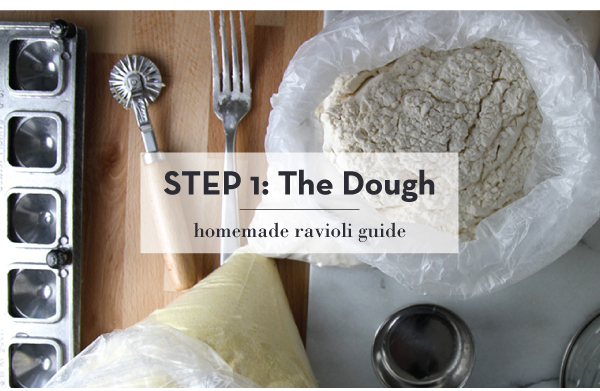 Join us as we explore how to make, shape, fill, and sauce perfect ravioli pillows.